Assembling Avengers Assemble! - Wait, What? 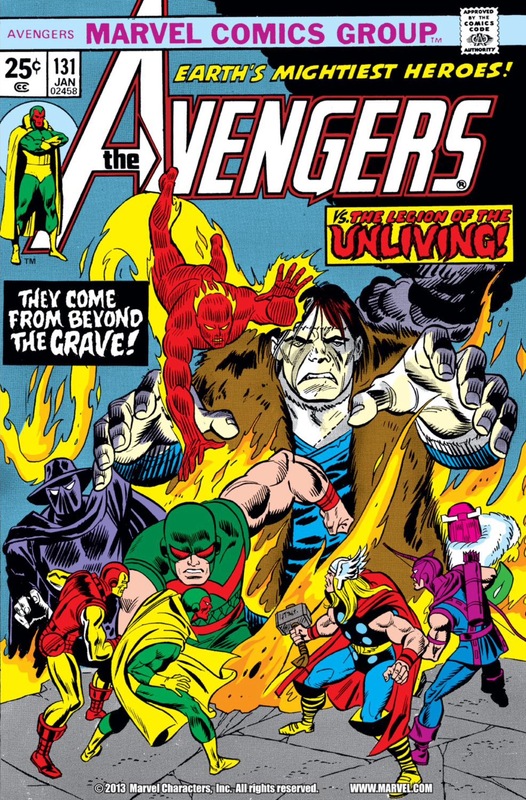 A few years back, we did a read-through of the first three hundred issues of The Avengers, as a sort of precursor to our Baxter Building podcast. Unlike Baxter Building, we didn’t split our discussions of those issues out into their own episodes, but rather folded them in to the rest of our usual funnybook blabbity-blab… which means we never had a separate listing for them. Please note that due to the way Jeff edits the intros into the shows the starting times might be off as much as a minute in either direction (though logic suggests the times above will be about 50 seconds or so too early). Either way, we hope you enjoy your chance to visit or revisit our re/visit of the first 300 issues of The Avengers!